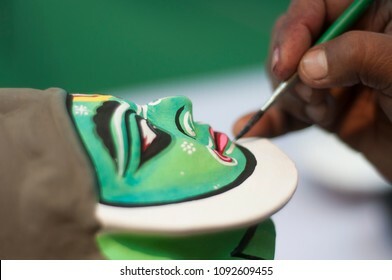 An artist without ambition. 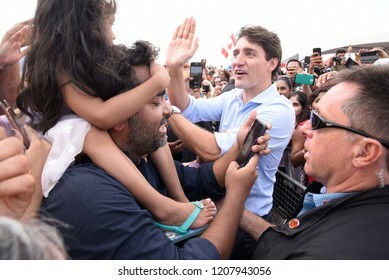 Full time photographer but just for the fun of it. 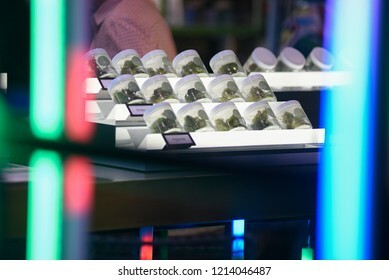 5,055 stock photos, vectors, and illustrations are available royalty-free. 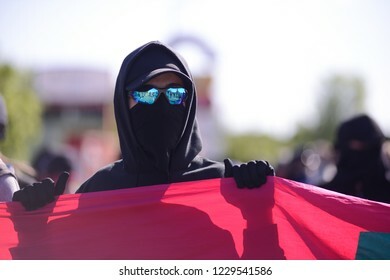 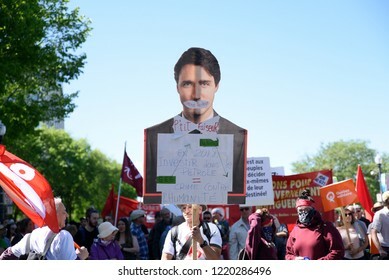 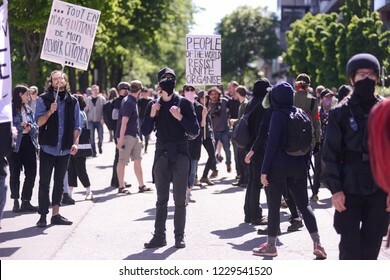 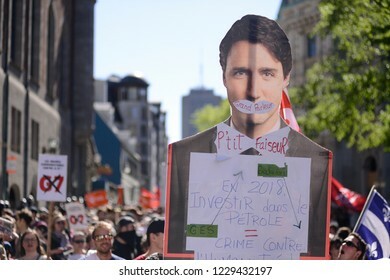 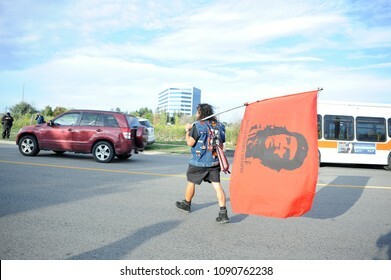 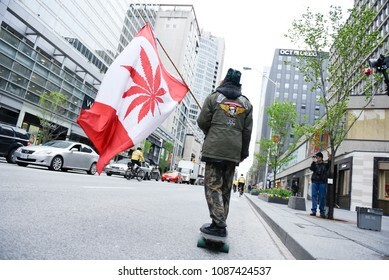 TORONTO - May 6: Supporters carrying Canadian styled flags during the Global Marijuana March 2017 in Toronto on May 6, 2017 in Toronto, Canada. 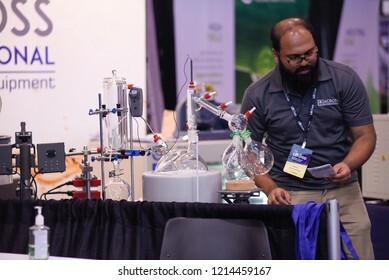 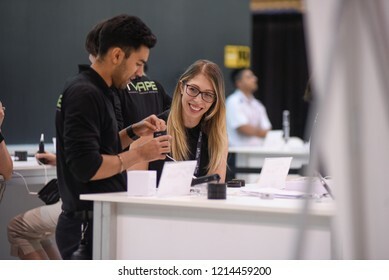 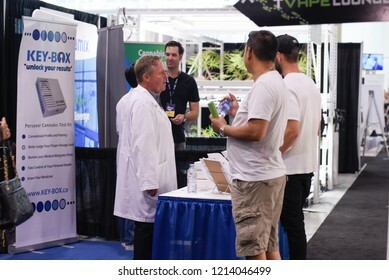 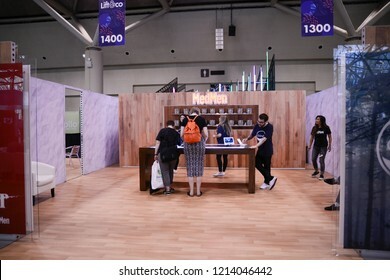 TORONTO - MAY 27: People discussing cannabis related technologies during the cannabis expo on May 27 2018 in Toronto, Canada. 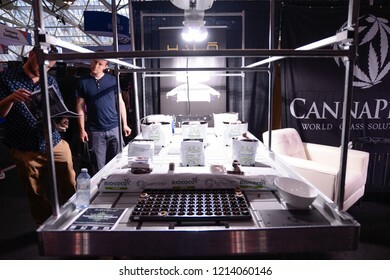 TORONTO - MAY 27: Businesses displaying cannabis products during the cannabis expo on May 27 2018 in Toronto, Canada. 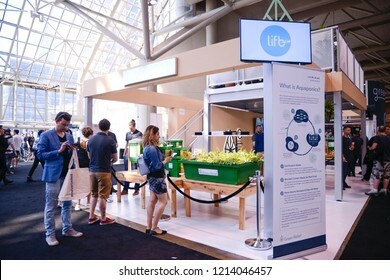 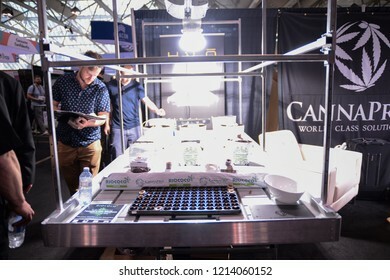 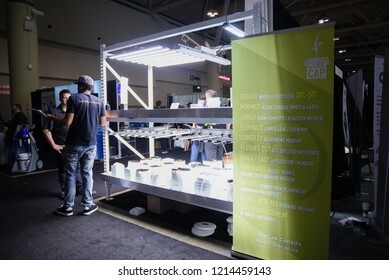 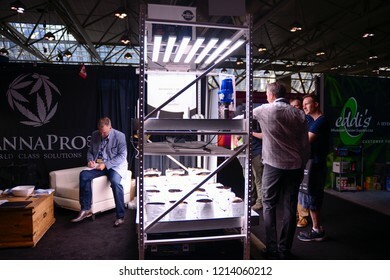 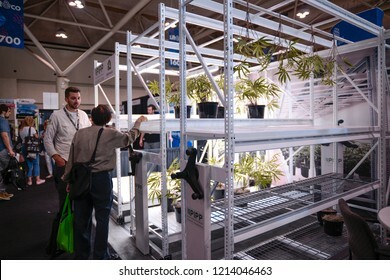 TORONTO - MAY 27: People discussing technologies to home grow cannabis during the cannabis expo on May 27 2018 in Toronto, Canada. 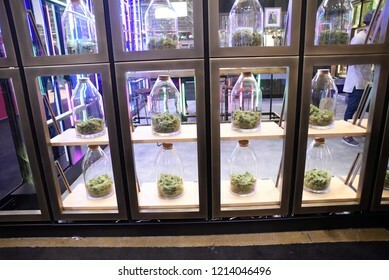 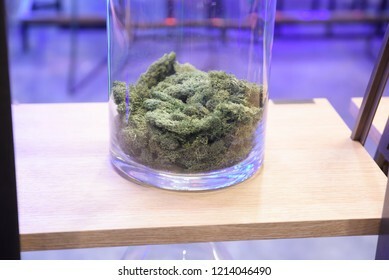 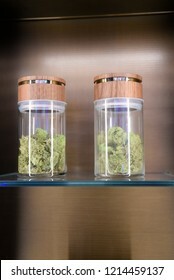 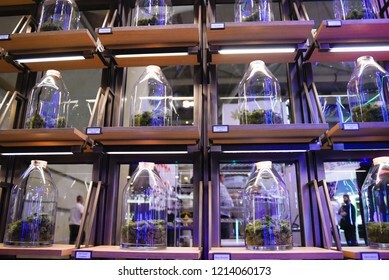 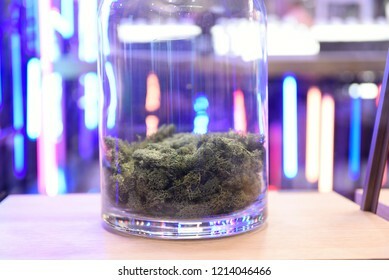 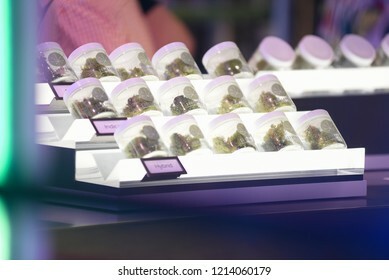 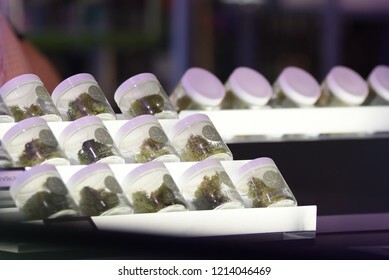 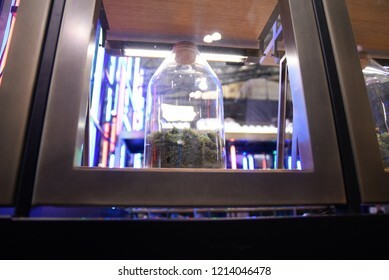 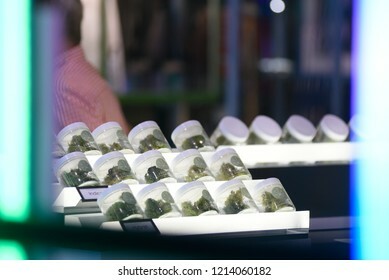 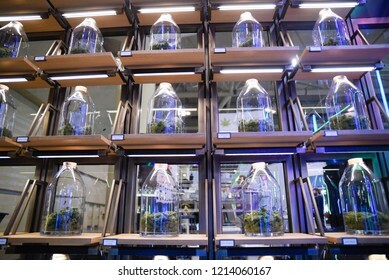 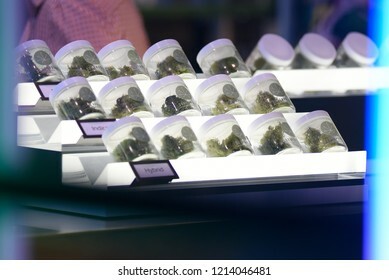 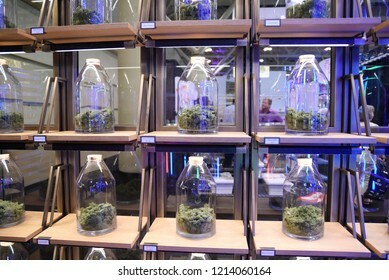 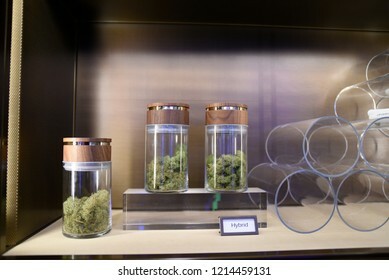 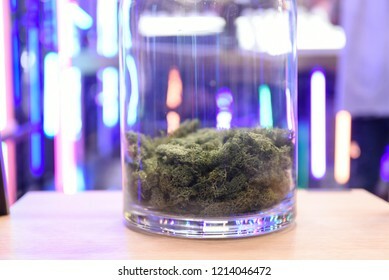 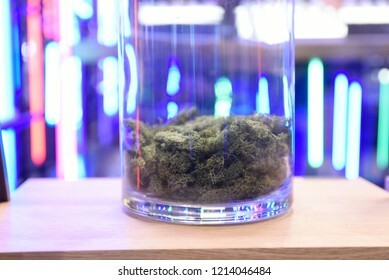 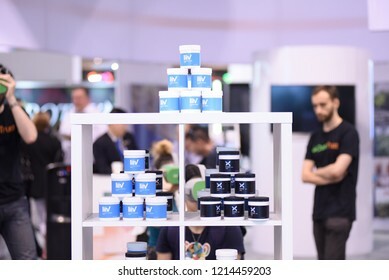 TORONTO - MAY 27: Businesses displaying cannabis products in a glass jar during the cannabis expo on May 27 2018 in Toronto, Canada. 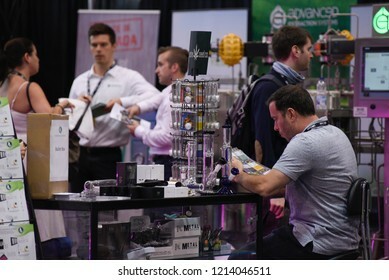 TORONTO - MAY 27: Vendors displaying cannabis oil products during the cannabis expo on May 27 2018 in Toronto, Canada. 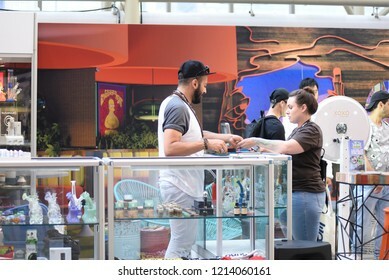 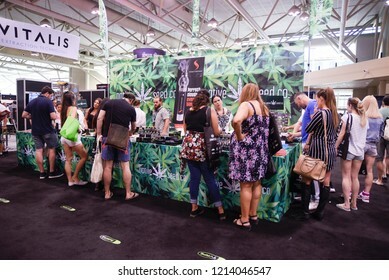 TORONTO - MAY 27: Customers checking out cannabis products during the cannabis expo on May 27 2018 in Toronto, Canada. 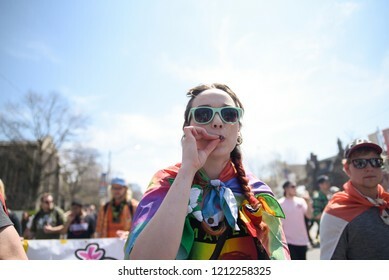 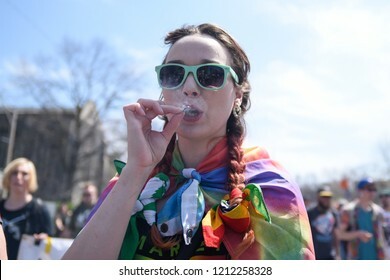 TORONTO - MAY 5: A teen age girl smoking recreational Marijuana during the annual Global Marijuana March on May 5 2018 in Toronto, Canada. 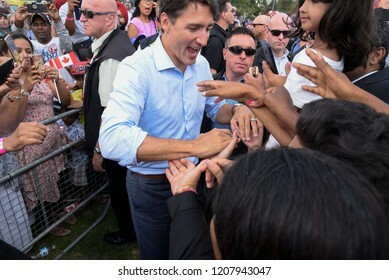 BRAMPTON- SEPTEMBER 15 :Prime Minister Justin Trudeau shaking hands with his supporters during a community BBQ event organized by the Liberal Party of Canada on September15, 2018 in Brampton, Canada. 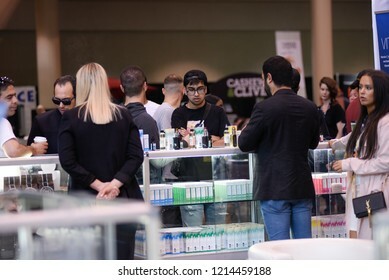 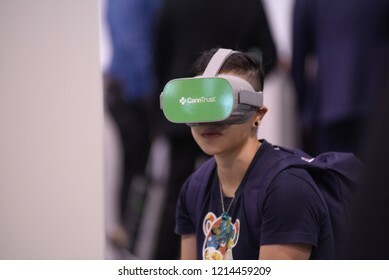 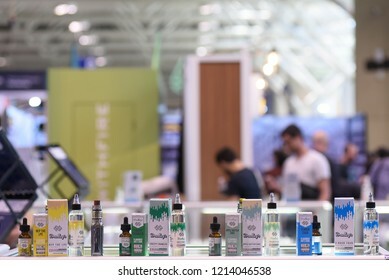 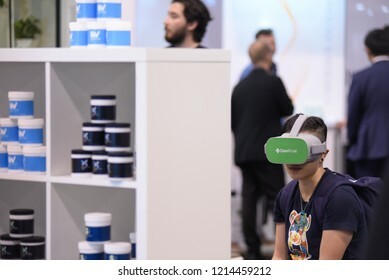 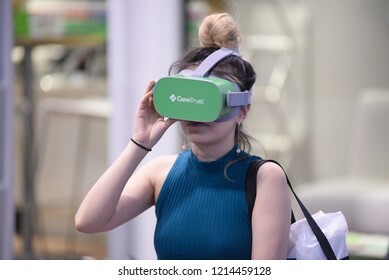 TORONTO - MAY 27:Customer checking out different products during the cannabis expo on May 27 2018 in Toronto, Canada. 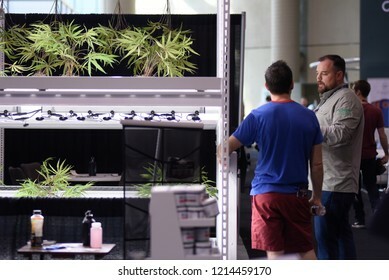 TORONTO - MAY 27: Customers discussing options to home grow cannabis during the cannabis expo on May 27 2018 in Toronto, Canada. 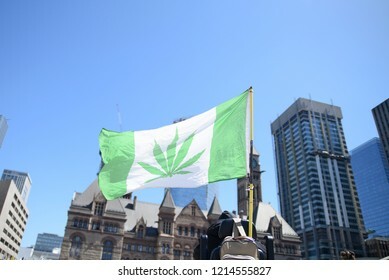 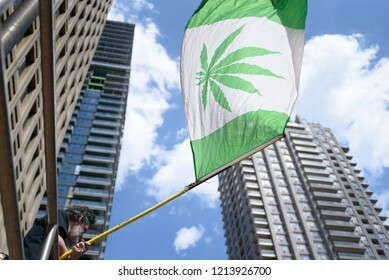 TORONTO - MAY 5: People waiving replica of "Canadian Flag" with a Marijuana leaf printed on it during the annual Global Marijuana March on May 5 2018 in Toronto, Canada. 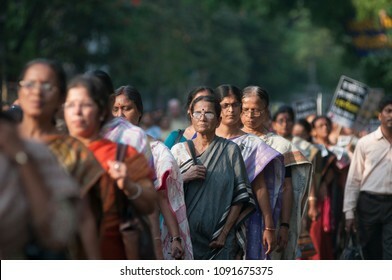 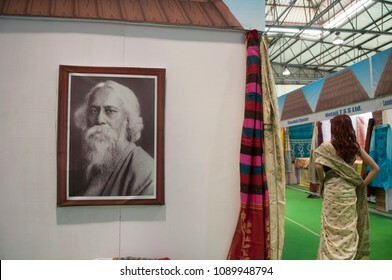 KOLKATA - SEPTEMBER 26: Image of Rabindranath Tagore- A bengali Nobel Laureate during the “Tant” Saree Fair - on September 26 2014 in Kolkata, India. 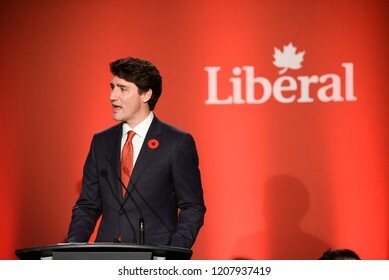 TORONTO - NOVEMBER 2 :Prime Minister Justin Trudeau speaking to a crowd during a fund raising event organized by the Liberal Party of Canada on November 2, 2017 in Toronto, Canada. 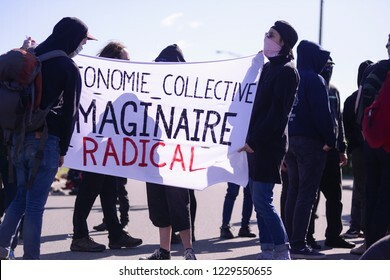 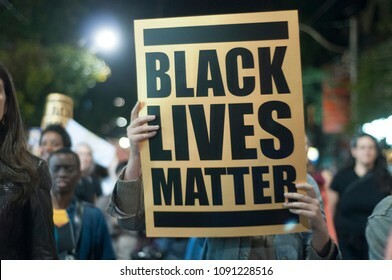 TORONTO - SEPTEMBER 25: People waiving "black lives matter" signs during a rally to speak about the plurality of violence and anti-Black racism in Toronto, Canada, on September 27, 2015. 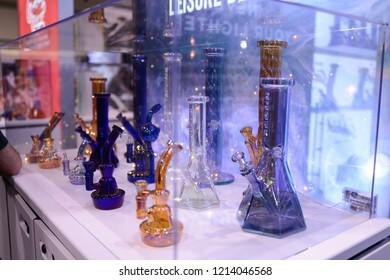 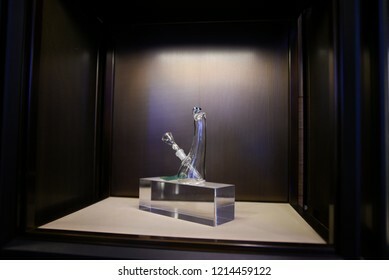 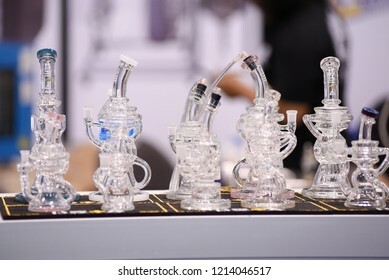 TORONTO - MAY 27: Custom made "bongs" on display during the cannabis expo on May 27 2018 in Toronto, Canada. 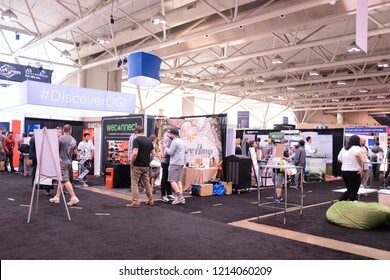 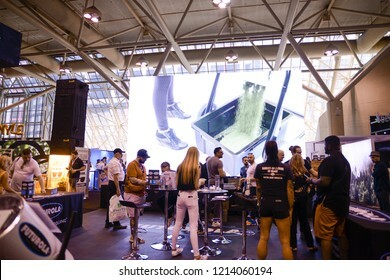 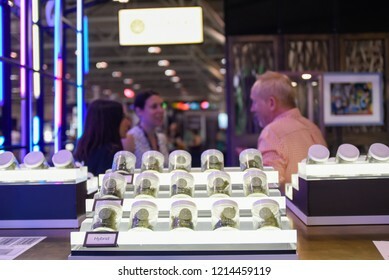 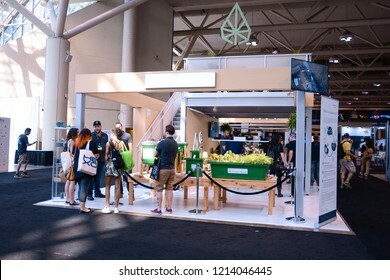 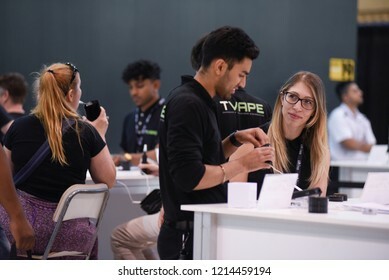 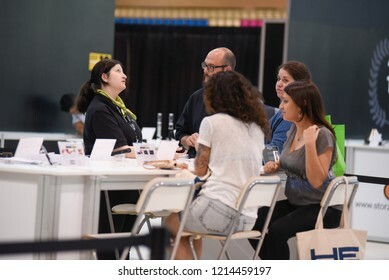 TORONTO - MAY 27: People discussing business opportunities regarding the cannabis industry during the cannabis expo on May 27 2018 in Toronto, Canada. 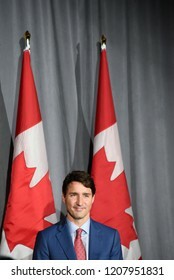 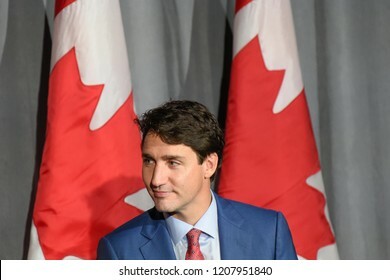 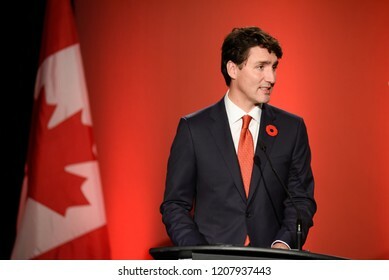 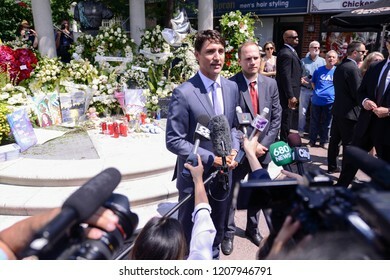 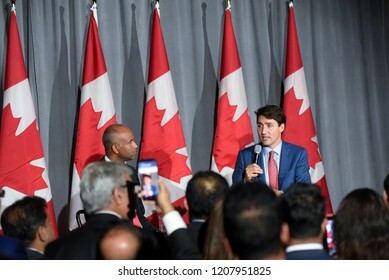 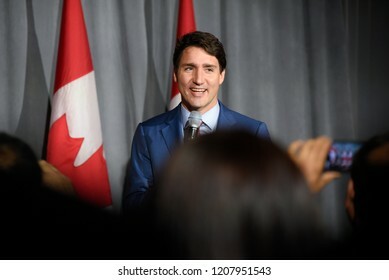 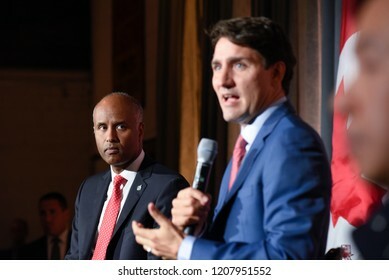 TORONTO - JULY 30 :Prime Minister Justin Trudeau speaking to media while paying tribute to the victims of Danforth mass shooting in Toronto, Canada on July 30, 2015 in Toronto, Canada. 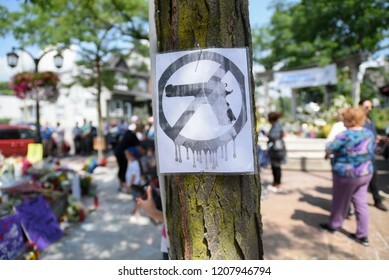 TORONTO - JULY 30 :"No Gun" sign in front of the temporary memorial site to honor the victims of the Danforth mass shooting in Toronto, Canada on July 30, 2015 in Toronto, Canada. 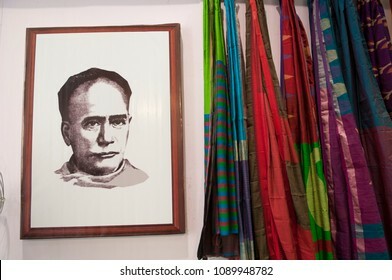 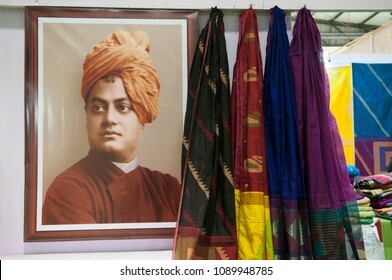 KOLKATA - SEPTEMBER 26: Image of Swami Vivekananda- An Indian Hindu monk during the “Tant” Saree Fair - on September 26 2014 in Kolkata, India. 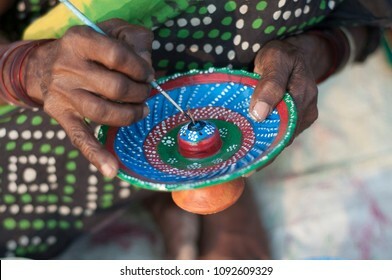 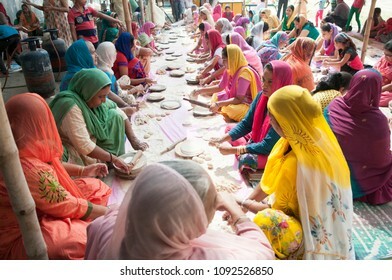 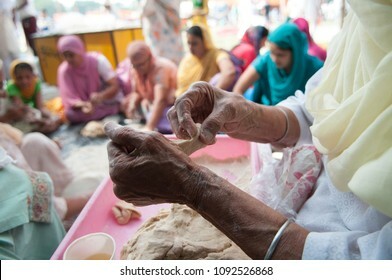 KOLKATA- NOVEMBER 6:Old volunteers making "roti" during a Langar or community kitchen service which in Sikhism refers to free meal for all on 6th November, 2014 in Kolkata, India. 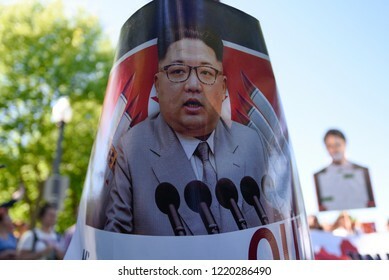 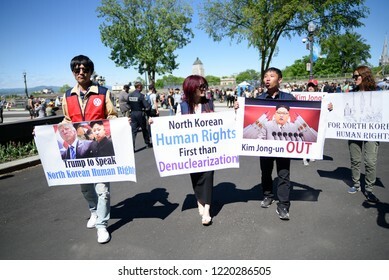 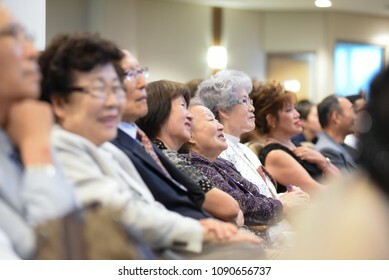 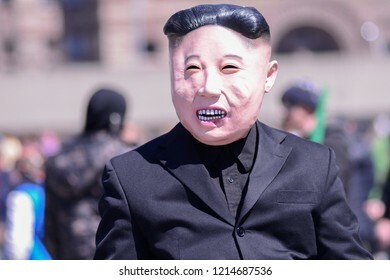 MISSISSAUGA - AUGUST 13: Church goers listening to Pastor Hyeon Soo Lim who was held in North Korea for over 2 years on August 13 2017 in Mississauga, Canada. 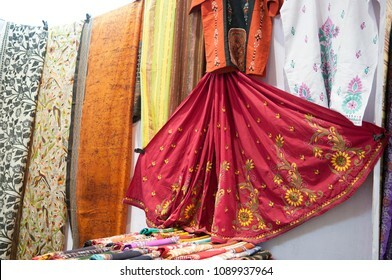 KOLKATA - SEPTEMBER 26: Tantt sarees on display during the "Tant" saree Fair - A traditional Bengali saree made in West Bengal and Bangladesh on September 26 2014 in Kolkata, India. 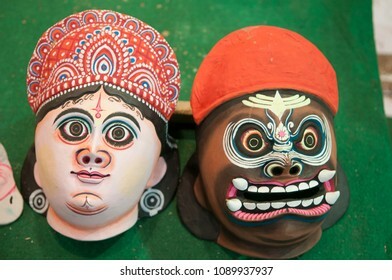 KOLKATA - SEPTEMBER 26: Masks of Indian gods and goddesses during the "Tant" saree Fair - A traditional Bengali saree made in West Bengal and Bangladesh on September 26 2014 in Kolkata, India. 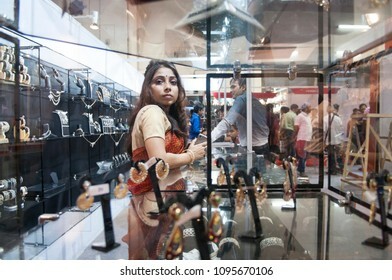 KOLKATA- NOVEMBER 9: A buyer negotiating with the seller during a jewellery trade show in India -India is one of the largest markets for gold on 9th November, 2014 in Kolkata, India. 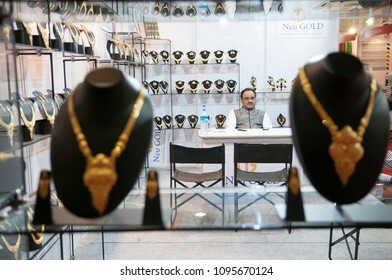 KOLKATA- NOVEMBER 9: A shop owner sitting in his shop waiting during a jewellery trade show in India -India is one of the largest markets for gold on 9th November, 2014 in Kolkata, India. 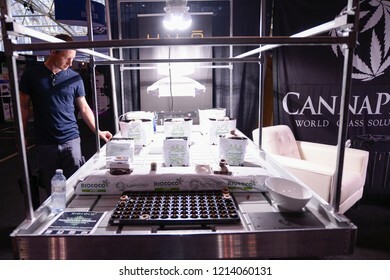 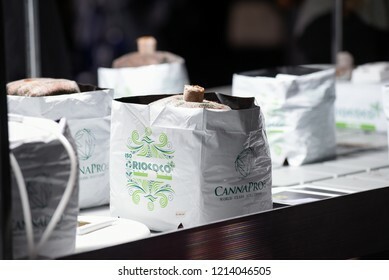 TORONTO - MAY 27: A Vendor displaying custom cannabis growing medium with coconut Coco during the cannabis expo on May 27 2018 in Toronto, Canada. 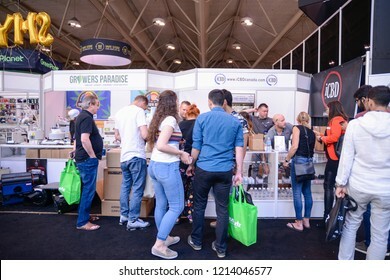 TORONTO - MAY 27: Customers and vendors interacting during the cannabis expo on May 27 2018 in Toronto, Canada. 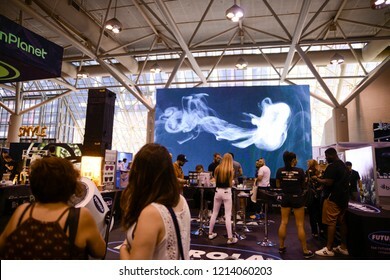 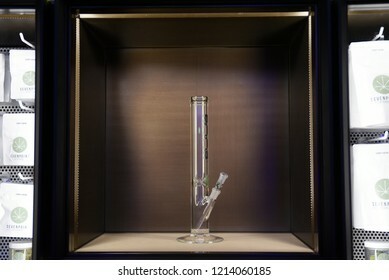 TORONTO - MAY 27: Vendors displaying glass made bong during the cannabis expo on May 27 2018 in Toronto, Canada. 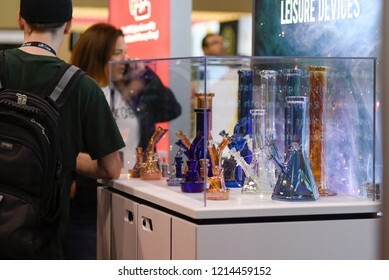 TORONTO - MAY 27: Custom made bongs on display during the cannabis expo on May 27 2018 in Toronto, Canada. 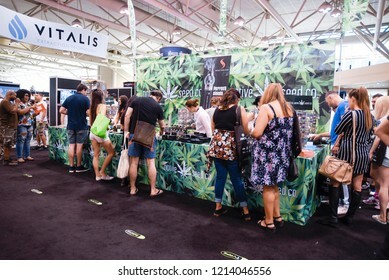 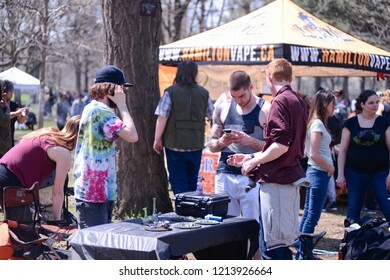 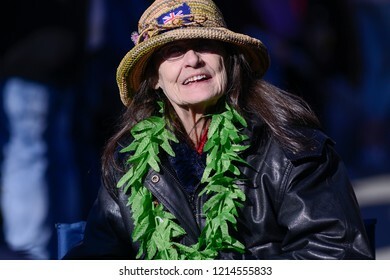 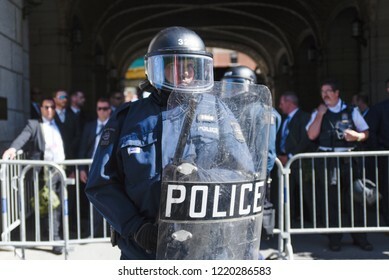 TORONTO - MAY 5: People buying and selling recreational Marijuana eatables during the annual Global Marijuana March on May 5 2018 in Toronto, Canada. 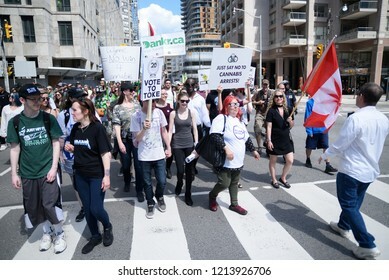 TORONTO - MAY 5: People walking on the streets during the annual Global Marijuana March on May 5 2018 in Toronto, Canada. 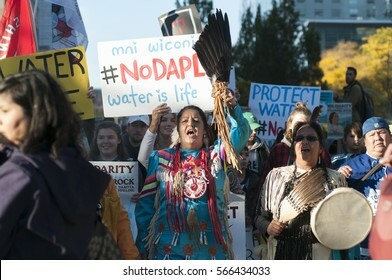 TORONTO - NOVEMBER 5: Indigenous community members walking while chanting slogans during a solidarity rally with the Dakota Access Pipeline protesters on November 5, 2016 in Toronto, Canada. 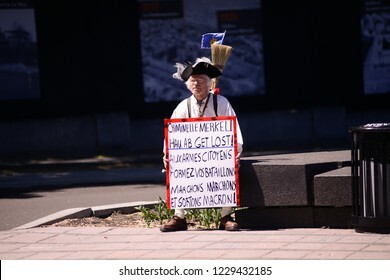 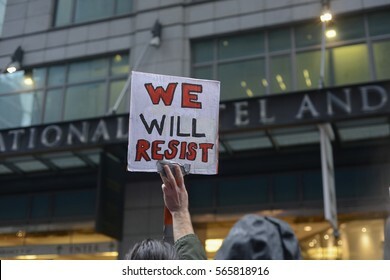 TORONTO - NOVEMBER 19: A protester with sign saying "we will resist" during a protest in front of Trump Tower on November 19, 2016 in Toronto, Canada.